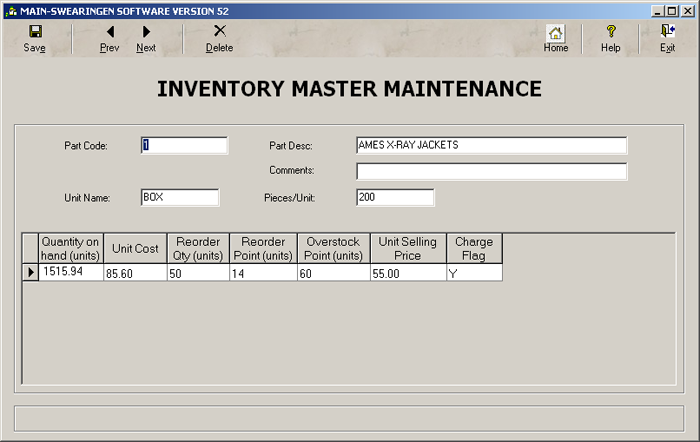 Provides fast, automatic tracking of quantity on hand, reorder points, and overstock points. 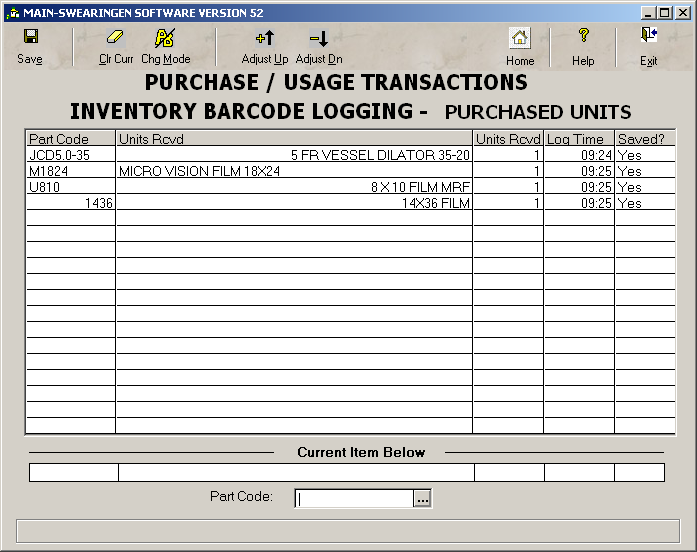 Easy barcode entry of purchases, usage, adjustments. Provides enterprise-wide and branch office data breaks, enabling easy inventory transfer if desired. Generates customizable management reports, including master list, exceptions, and usage by item.